Gregory are famous for creating backpacks, it is their bread and butter. But does it really show when actually using the backpack day in and day out? Well we are here to find out if it lives up to the hype. So lets get our Gregory Z30 Review started. As you can probably tell from the pictures this is a hefty backpack, it measures in at 3.5 x 14 x 25 inches and weighing just under 3 pounds. 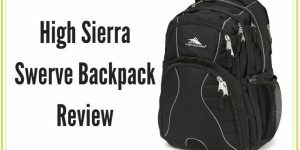 It is not one of the larger backpacks that I have used but it is definitely suited toward backpackers and hikers due to its large carrying capacity even though I got the medium size option. It is available in 3 size options small, medium and large. But I choose medium as I feel it offers the most practicality with plenty of carrying space and options along with not being overly big in sheer size. Medium is designed to fit torsos of 18-19.5 inches which large for bigger than that and small for smaller. Before I started this review it was important that it was comfortable to carry for longer periods. This backpack is designed for someone who is on the go. Someone who is going to be carrying it through many different environments. Let me explain why. The backpack sort of contours to the body due to its shape and the ability that allows you to strap it to yourself, with straps across the chest area and a hip belt along the bottom side as well. This straps are particularly useful in the event you are doing some more rigorous things like hiking and trekking. Even if you are on uneven ground the backpack will remain tight to you and wont be swinging around like most others would. This means no matter what you wont lose your balance due to a backpack that is swinging around which I know is very useful for some people who are hiking for example. Because of these straps particularly the one around the waist it helps distribute the weight more evenly than most other backpacks which would put most of the pressure on the shoulders. As myself being someone who has lower back issues I was a little hesitant before buying because of that, but I actually feel less strain on my back when using this for longer times when compared with other backpacks. I think its because of the weight being spread more evenly across the upper body. The shoulder straps and the hip belt is made from a foam material. Not only is it very comfortable to wear for an extended time but it also prevents heat built up. This is very useful when you are carrying it in a warmer climate or are doing more physical activity. 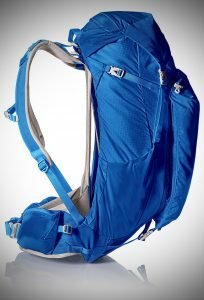 The back section of the backpack is made from a mesh material that really helps with air flow. 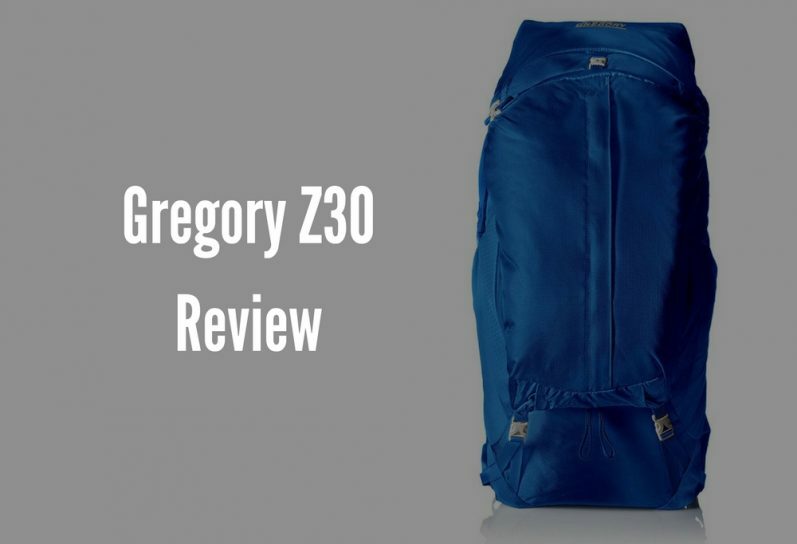 Anyone who had worn a normal backpack in hot weather will know how much the back can get hot and uncomfortable to carry, sometimes even having to remove the backpack to let the heat disperse, with this Gregory Z30 you wont have this issue whatsoever. In terms of the compartments that come with this backpack. It primarily consists of one large compartment where you will store the bulk of your things. 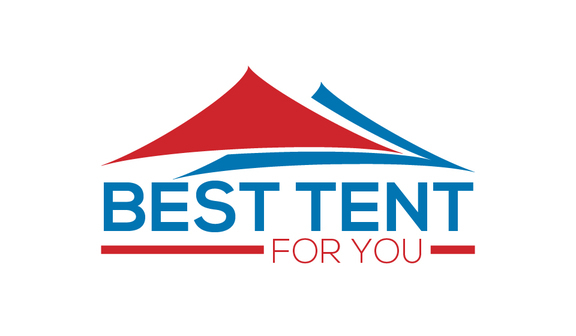 I will personally be able to fit a 2 man tent inside with room to spare on top. 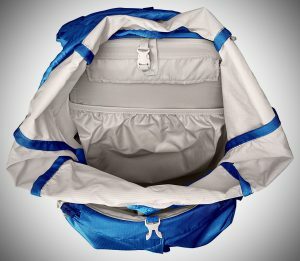 It has pockets on either side which would be best suited to carry water bottles. On the inside of the main compartment there is an small area to put things that could be easily misplaced. I personally used it to store my phone and keys. 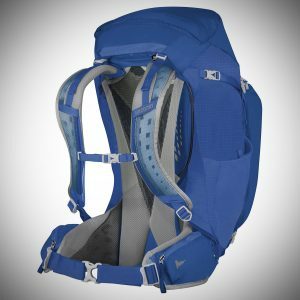 This backpack can also be used to hold a hydration pack, I personally used my 2 liter hydration pack that easily fitted inside. Its also worth noting that the backpack comes with a rain cover included which for me is great, it can be stored inside one of the side pockets when its not being used, so you can have it with you all the time. You can make use of it when its starts raining or gets wet outside. I would like to mention if you are going to have your backpack fully loaded it may be a bit of a tight fit to put the rain cover on. If you are planning on using this backpack for school or work, it will fit most 13 inches laptops inside but I cant say for sure if it could fit any larger than that, but I think it wouldn’t as a 13 inch is already pretty snug. Though it will fit your books and laptop along with some folders – it will really make use of all the space and you probably couldn’t make use of the side pockets for water bottles when doing so, this is mainly when the backpack is full of wider stuff like files and books. This is mainly because this backpack is more narrow than your average backpack. One final thing I would like to talk about is a common problem area especially on cheaper backpacks – the zippers. The zippers on this Gregory Z 30 work like a dream, I haven’t had any issue with them getting caught or stuck. There are zipper pulls which are simple to grab and operate. 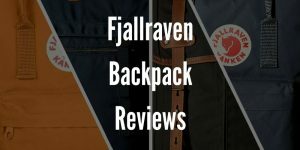 This is one of the best backpacks that I have used when it comes to comfortability for long and enduring hikes and treks – therefore I have no problem to recommend it to someone who is constantly on the go and have to carry their backpack with them. For someone like that this backpack is an ideal choice. It can even be used as a gym bag or school/office bag as well, need be. Gregory really know their target audience when they designed this backpack and it shows when using it. The Gregory Z 3o pack is absolutely brilliant! 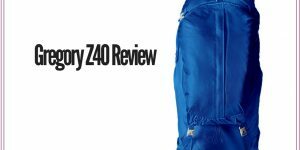 Check out my Gregory Z40 Review for the newer model.